Tracey Pearce is a Partner specialising in all aspects of residential and commercial conveyancing. Tracey has been with the firm since 1986 in the year that she qualified from Bristol Polytechnic, now the University of the South West. 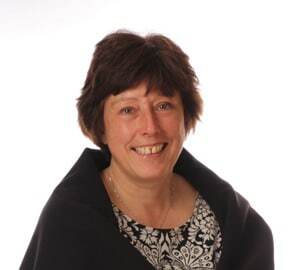 During her time at WBW Solicitors Tracey has specialised in property work. Tracey was born in Croydon and lives in Bovey Tracey. Her particular interests are playing and coaching hockey, walking her two dogs, bell ringing and singing.